Bravery comes as a standard at The Bureau Melbourne. We are a challenger agency. We change your thinking. 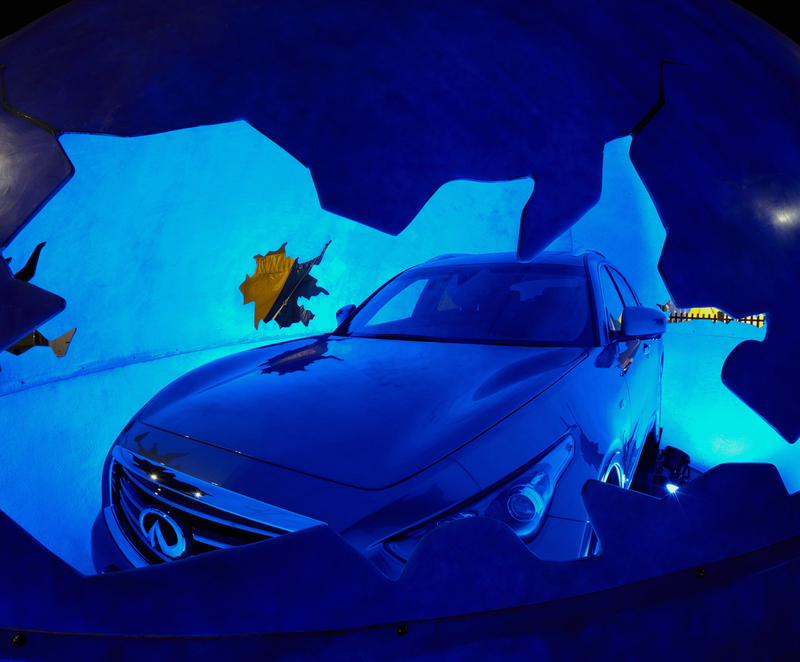 See how we're led by strategy and driven by creativity. 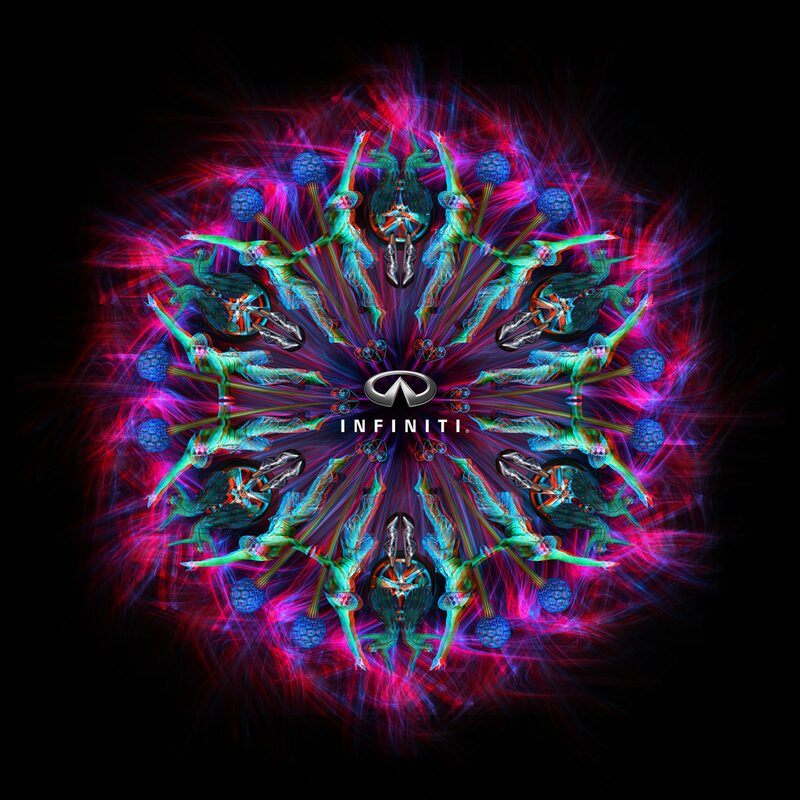 Infiniti launched in the Australian luxury car market with a sponsorship of Cirque du Soleil’s ‘OVO’ tour. 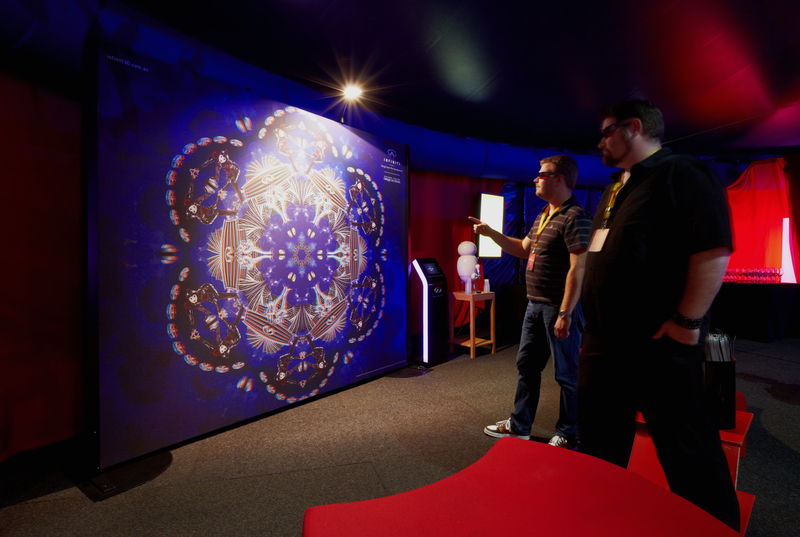 They briefed The Bureau to create a 360-degree activation strategy. 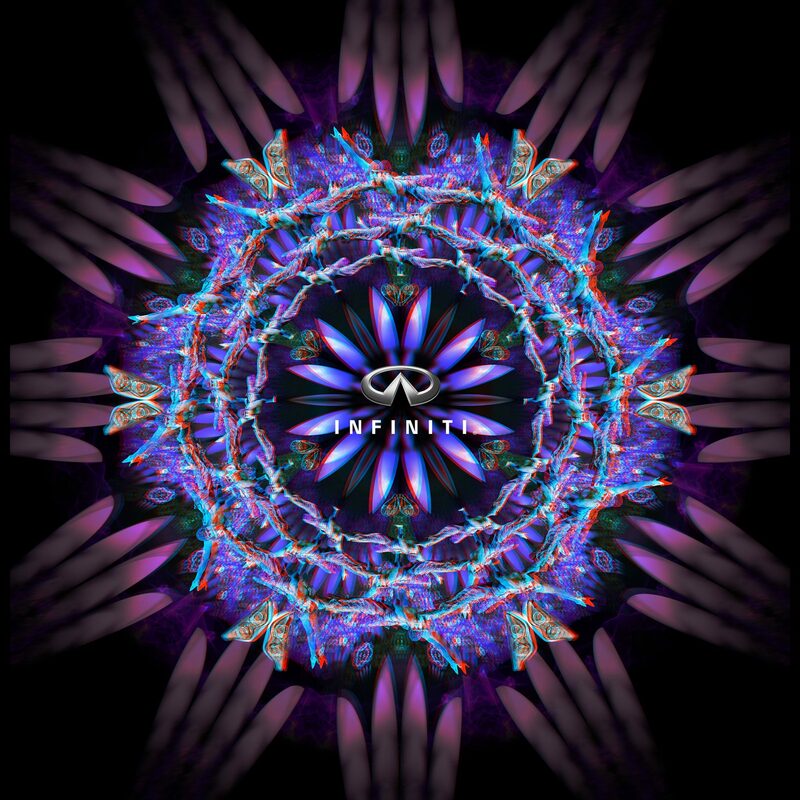 We linked Infiniti's value proposition to OVO's visual design by enclosing an Infiniti in a giant fibregless egg with the line ‘A new definition of luxury is emerging'. 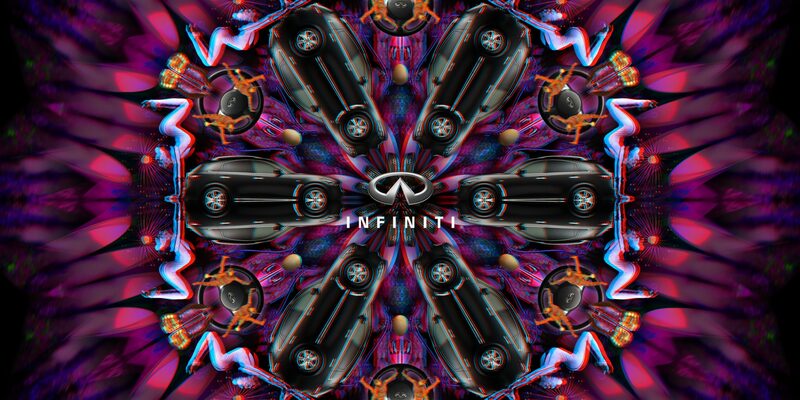 Displays featuring kaleidoscopic imagery reflected the vibrancy of the two brands. 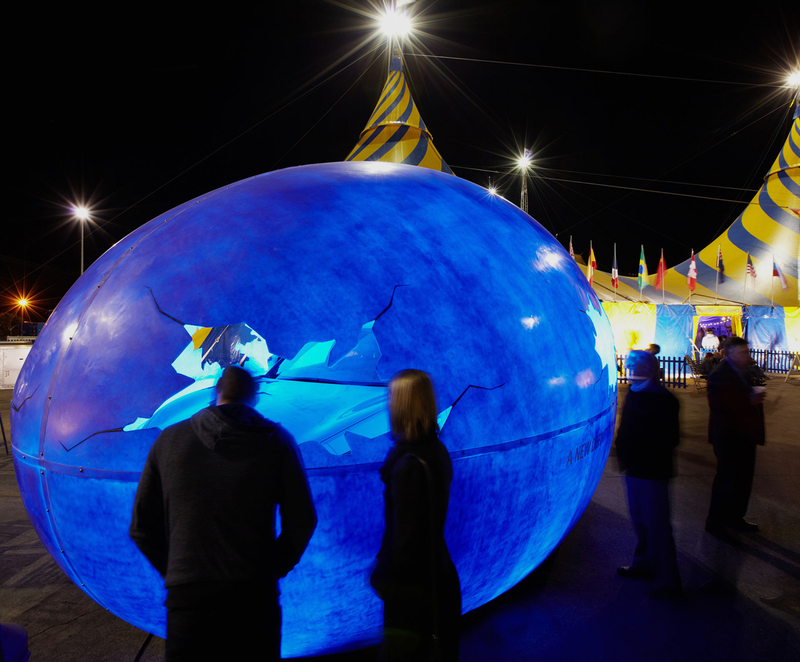 Cirque de Soleil declared the activation and site sponsorship the best they'd seen worldwide. 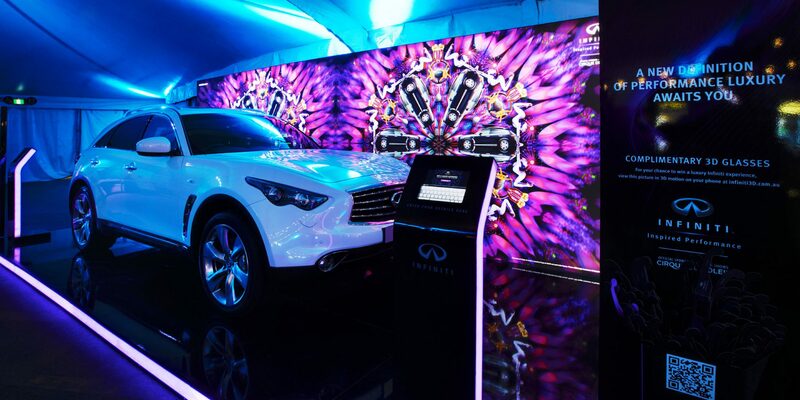 Traffic to the Infiniti Cars website increased 578% in the first week of the activation. 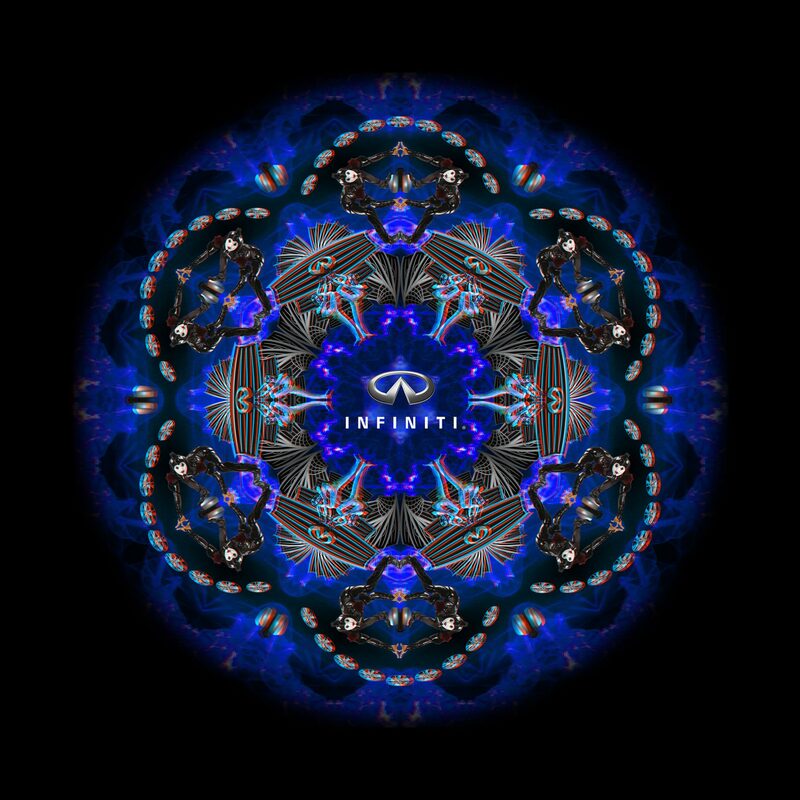 To promote Cirque du Soleil’s ‘OVO’ tour, we helped create engaging kalaedescopic visuals. 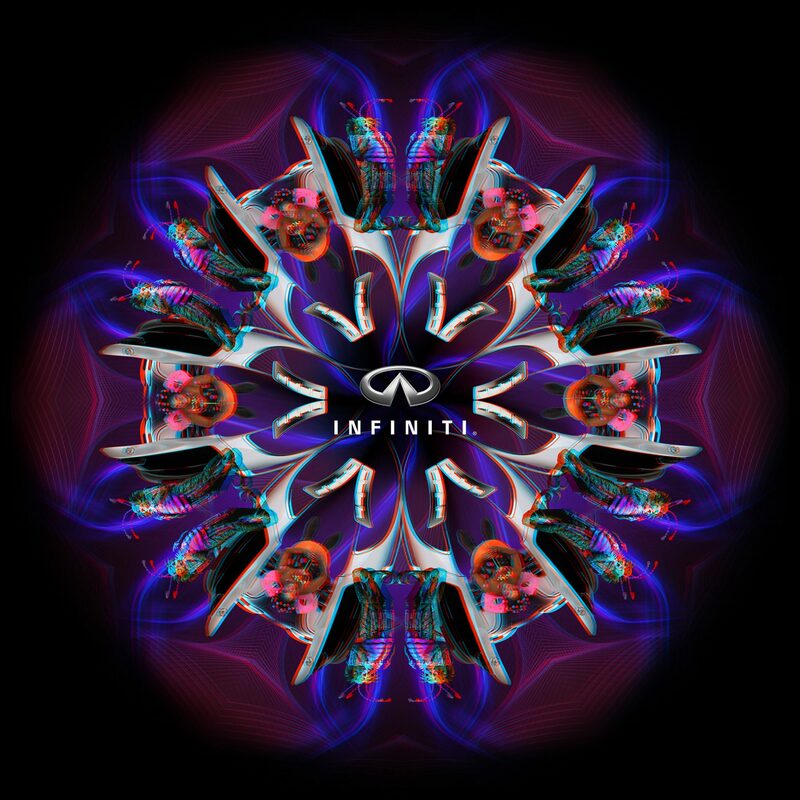 The visuals were created using 3D projected technology that when viewed with special optics, appear to be popping out infront of the viewer. The posters were used for display online and in print.